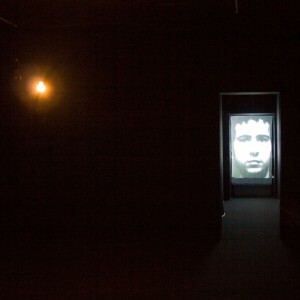 Galeria Foksal is mounting an exhibition by the internationally acclaimed French artist Christian Boltanski and a performance conceived by Boltanski together with his Franco-Polish partners: scenographer Jean Kalman, composer Franck Krawczyk, and installation artist Angelika Markul. The opening and the performance are scheduled for February 2008. 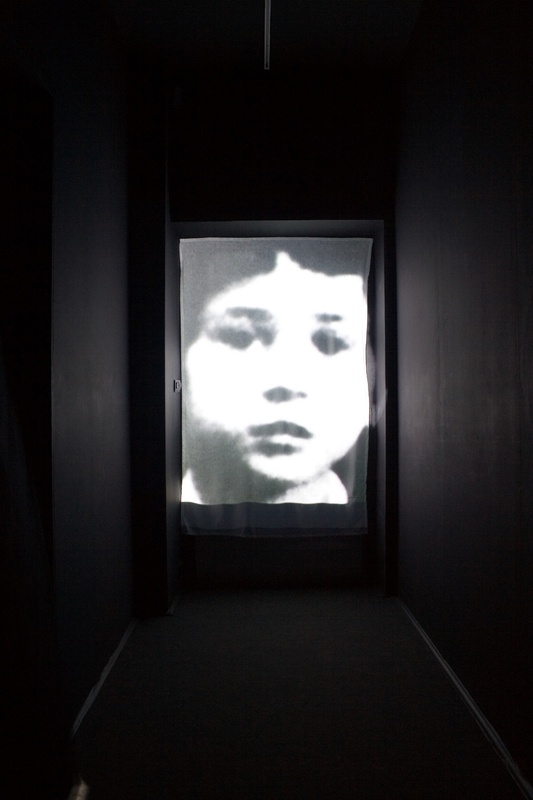 Warsaw is once again hosting an exhibition of works by one the world’s leading artists, each of whose projects has made waves in the art world. 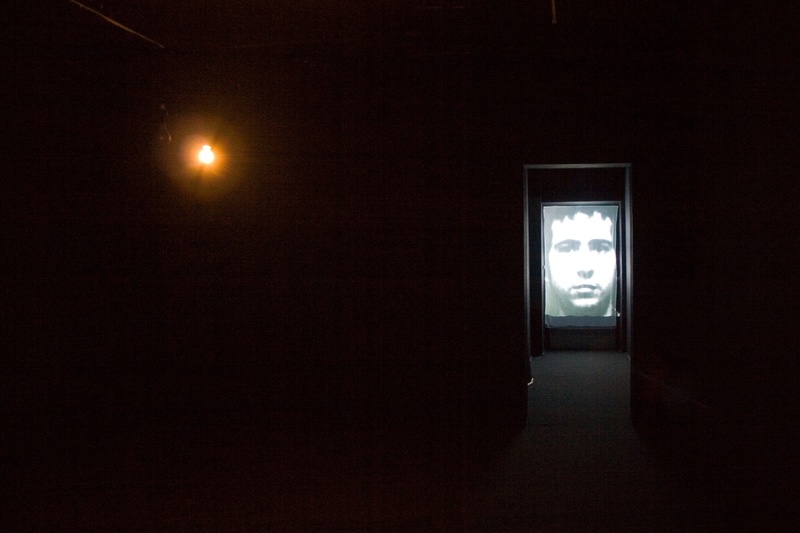 Boltanski has become a contemporary classic, gaining international acclaim and a lasting place in art history with works interweaving allusions to the artist’s life and childhood with profound, often ironic reflection on the ordeals of everyday life, and the anonymity and absurdity of human existence. 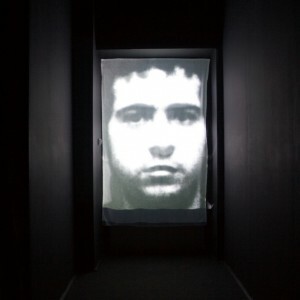 Boltanski has shown his works at Galeria Foksal three times before, beginning in 1978 with a show titled Les images stimuli, followed by Reserve in 1989, and C.B. 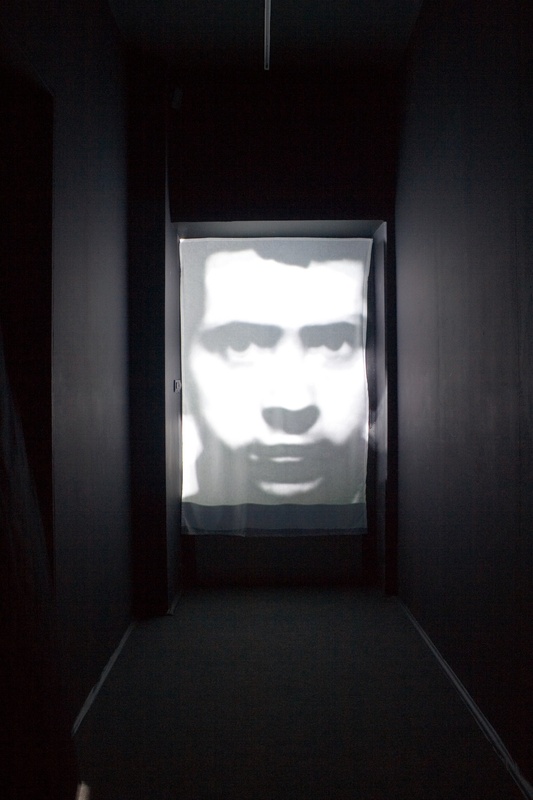 sa vie, son oeuvre in 2001, a companion piece to his show Revenir at the Zamek Ujazdowski Centre for Contemporary Art in Warsaw. Each of these exhibitions was a success. 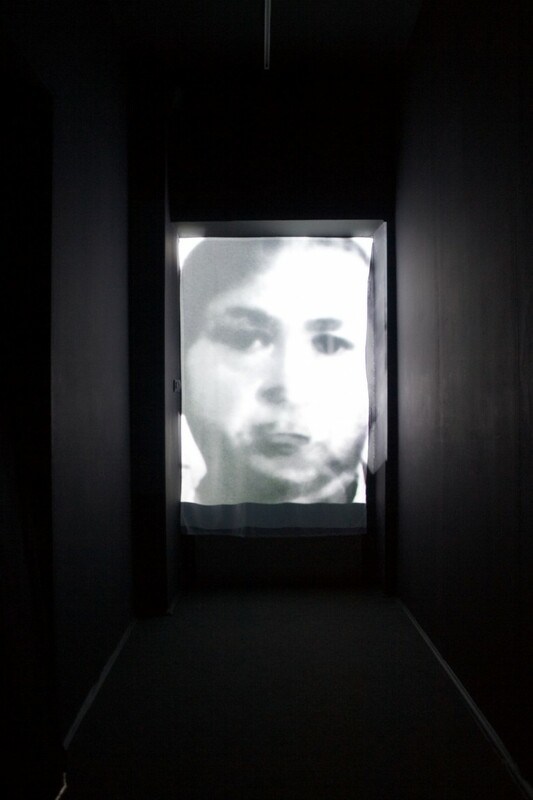 Currently Galeria Foksal has the opportunity to be involved in an extraordinary project by this artist. 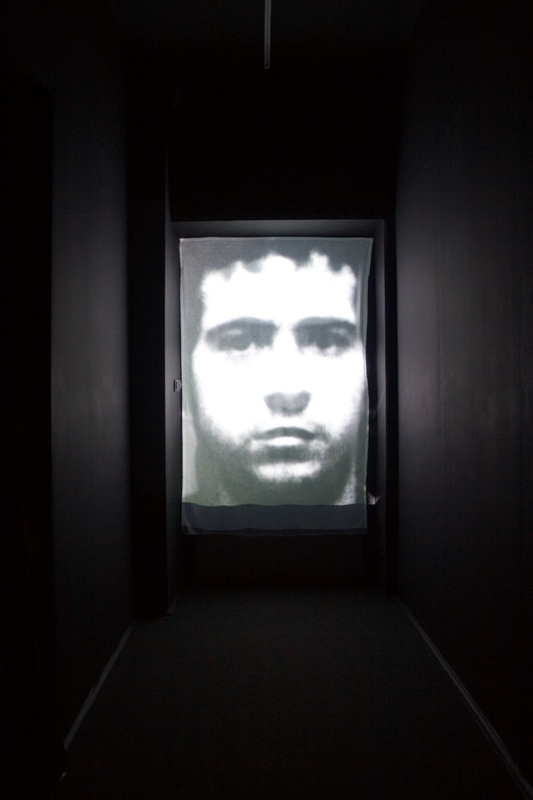 His forthcoming exhibition, HEART,will be a synchronised sound and light installation where the beating of Christian Boltanski’s heart will be heard in the darkened gallery space. The sound is synchronised with a light-bulb which lights up at every heartbeat. 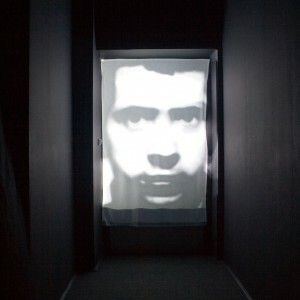 The work had its first showing in 2005 at Christian Boltanski Prendre la parole, an exhibition at the Marian Goodman Gallery in Paris with which Boltanski has had a long-standing relationship. 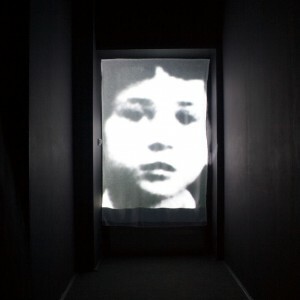 It was later shown at PAC, the Padiglione d’Arte Contemporanea, Milan, in 2005; at Institut Mathildenhöhe, Darmstadt, in 2006; and at Berlin’s Pfefferberg in 2007.